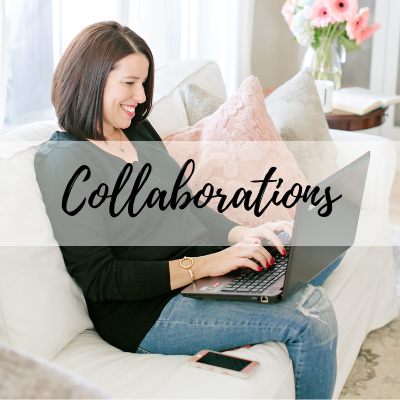 Collaborations - Jenuine Home - Interior design, decor, diy for your home and Instant Pot Creations for your tummy. Hello! I’m Jennie and I’m so excited to work with you! 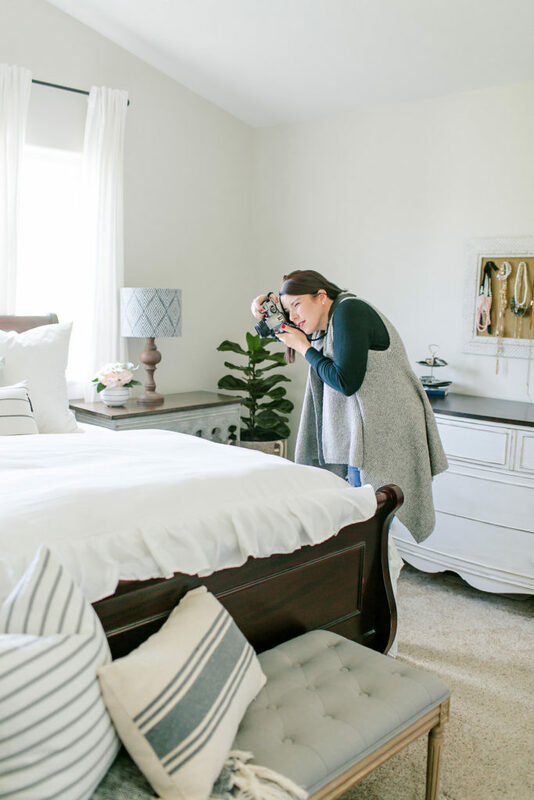 I’ve been working with interior styling clients, performing DIY home improvements, creating crafting/sewing projects and sharing recipes for over 10 years. In addition, I’ve now increased my recipe development techniques and have been sharing content and recipes for the Instant Pot for the last 2.5 years. Unique styling services for your home based products. Tutorials for home DIY projects and creative uses for the items from your brand/product/services. With an eye for detail, you can trust that a thorough review of your brand/product/service will be shared with Jenuine Home readers. High quality resolution images and/or videos of your product/brand. Original recipe/content creation featuring your kitchen product or food items. 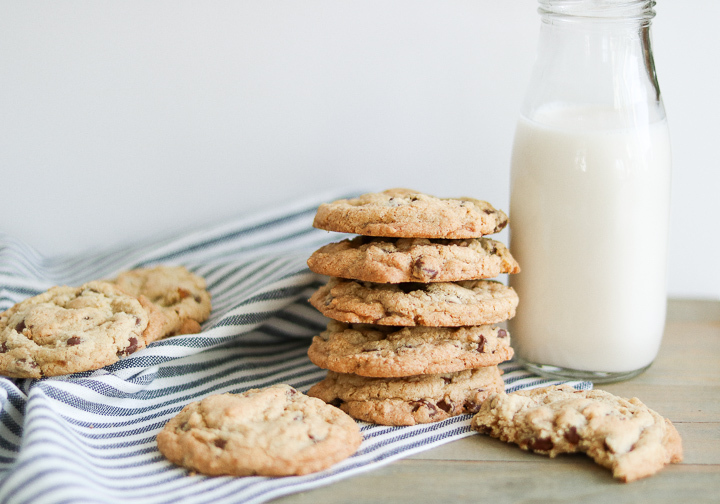 Beautiful, bright and airy food photography of delicious recipes/brand products. Love high quality items such as furniture, decor for their homes and lifestyle. They love discovering the new and latest trends while creating a home that is affordable and comfortable for their family. Are looking for ways to make home DIY improvements themselves with new products/tools. Crave inspiration to create beautiful, functional homes. Desire healthy food options that are delicious. Want recipes that feature products that make their meals come together easy and fast! 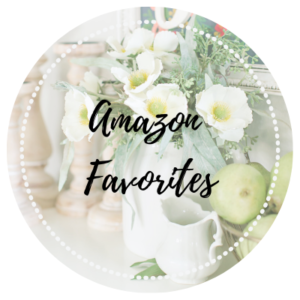 Often search for allergy friendly food/recipes/products. Need help learning how to cook with their Instant Pot. 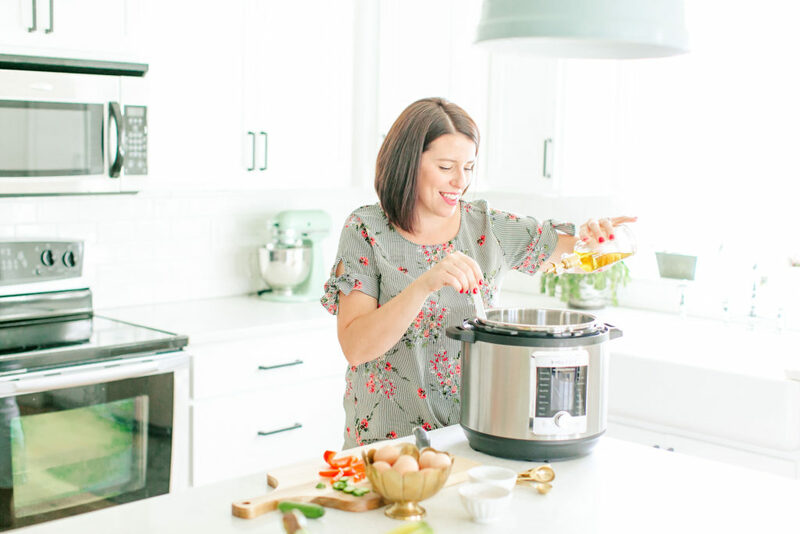 Are seeking accessories to make cooking with their Instant Pot even easier and better. They like to get in and out of the kitchen so they can get back to life, kids, work or home improvement projects! If you feel that this would be a good fit for your brand, please contact me at JenuineHome @ gmail dot com or fill out the contact form below for more details and/or a media kit. I’m happy to discuss any other ideas that you may have!